Boost your sales and Get a design you’ll love ! 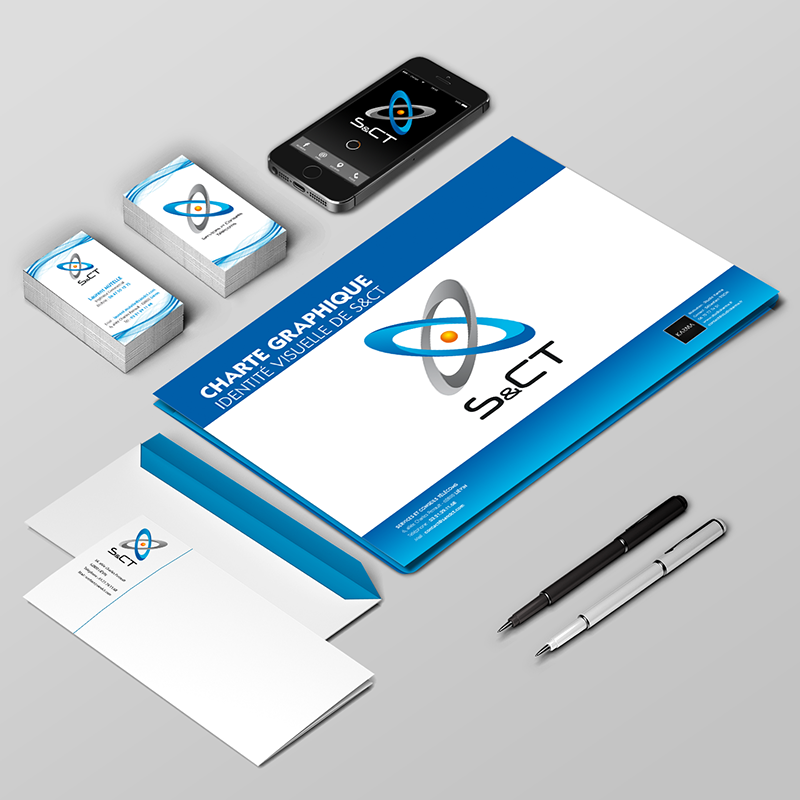 to create your logo and your marketing materials. • Logo design and Brand Guide. 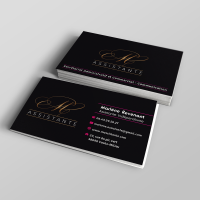 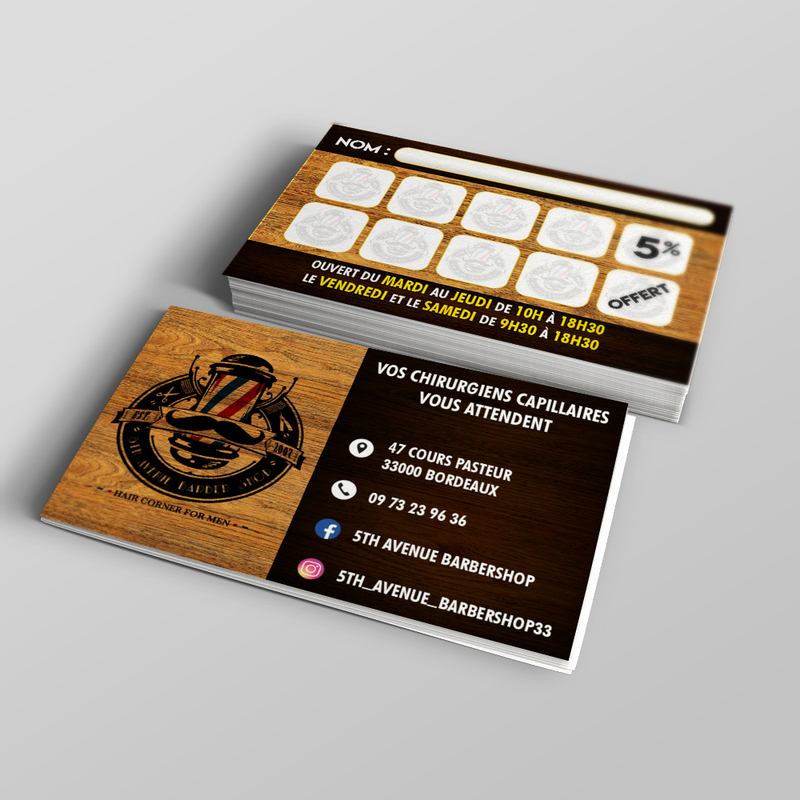 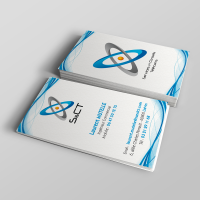 • Stationery : Business Card, Letterhead, Envelopes. 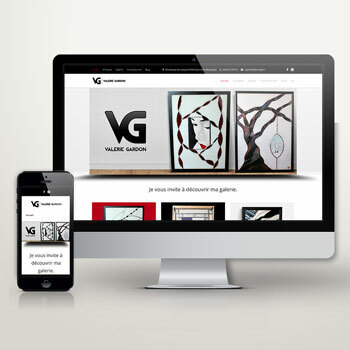 • Website design and Social media page. 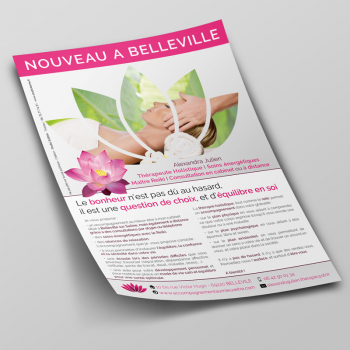 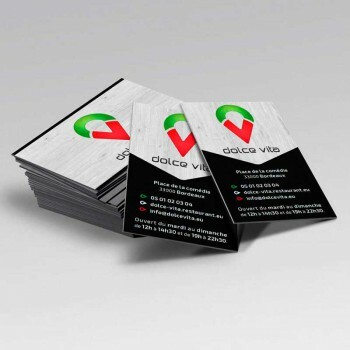 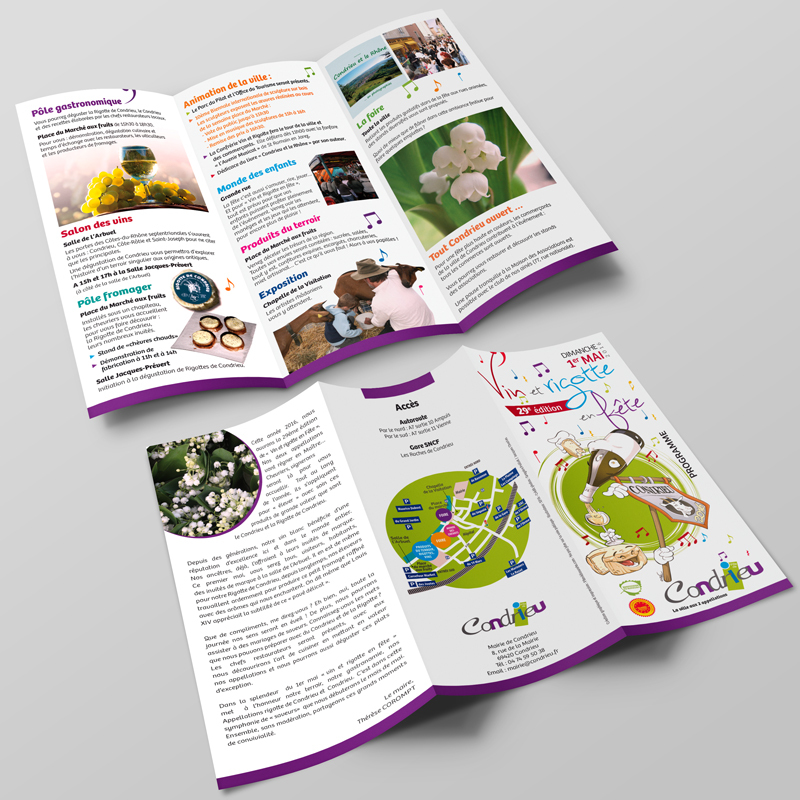 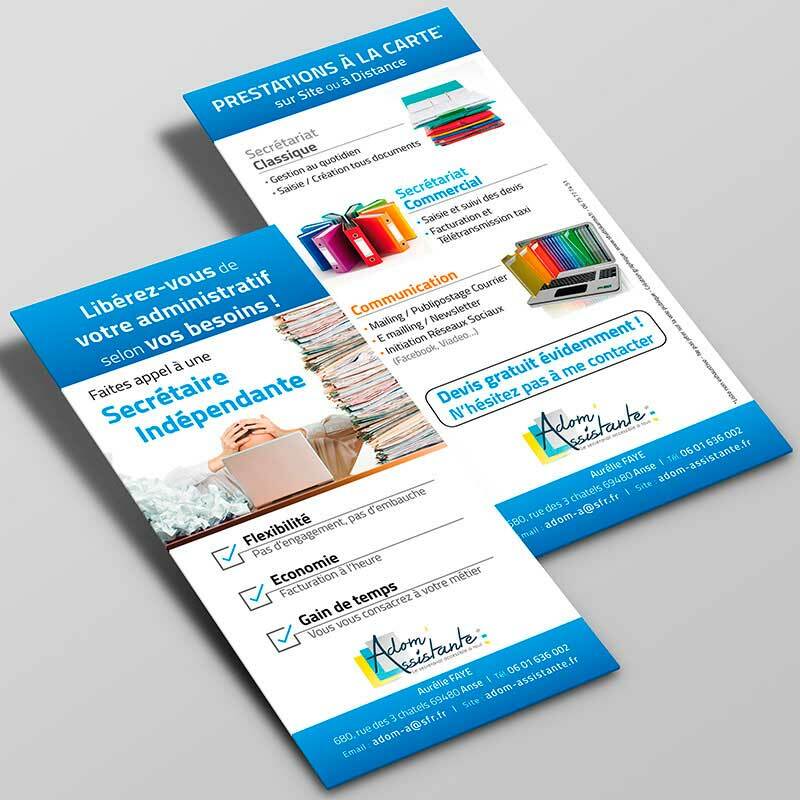 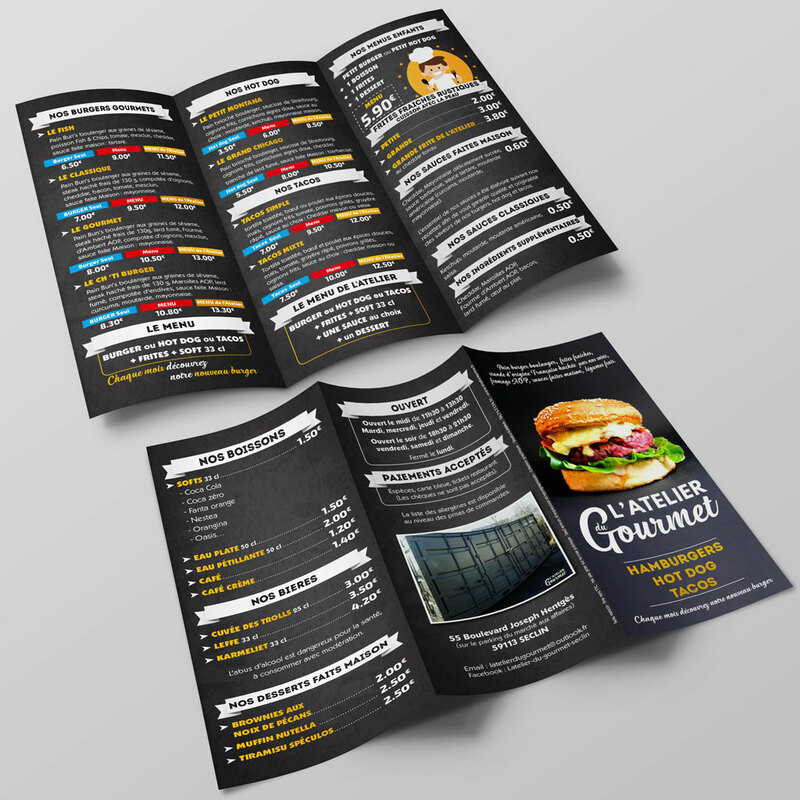 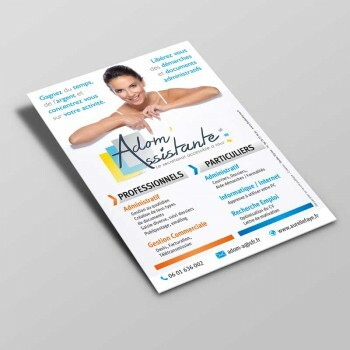 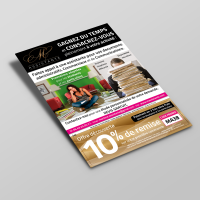 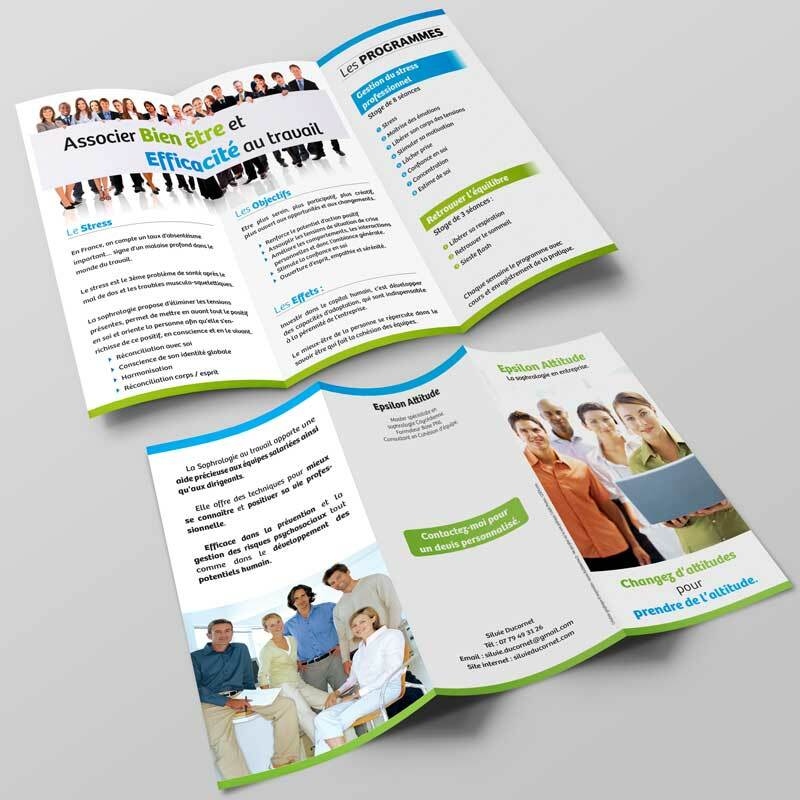 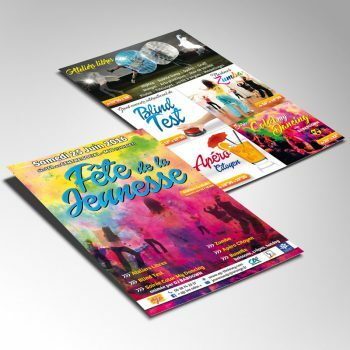 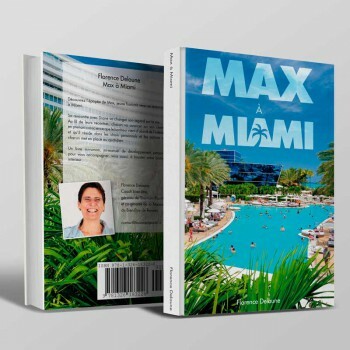 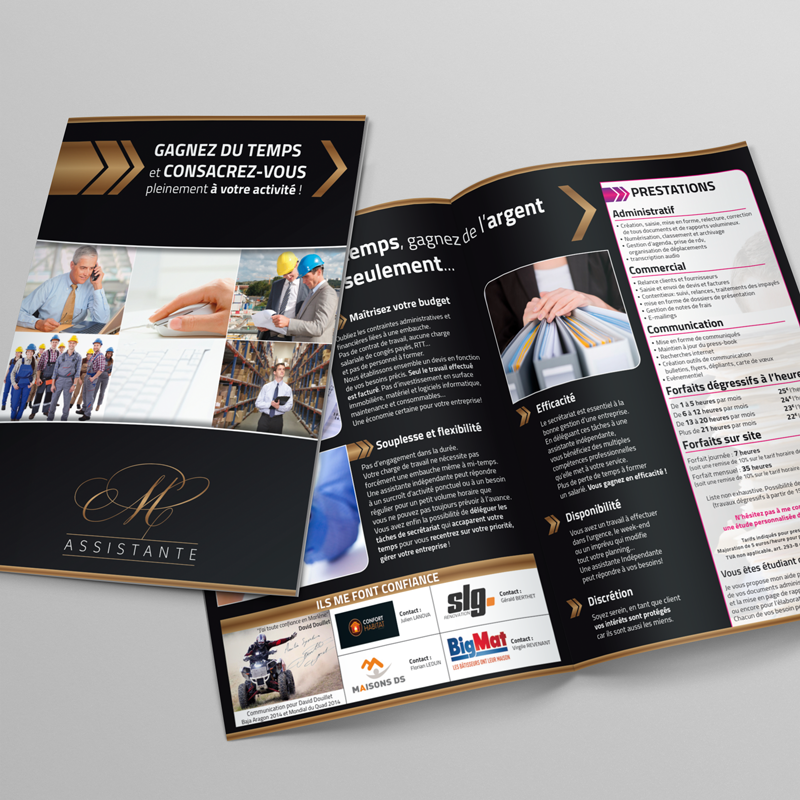 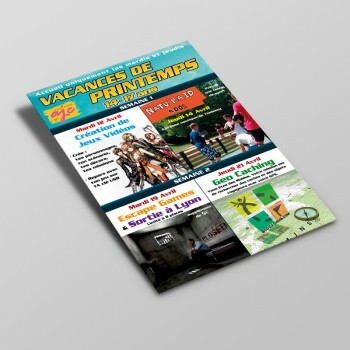 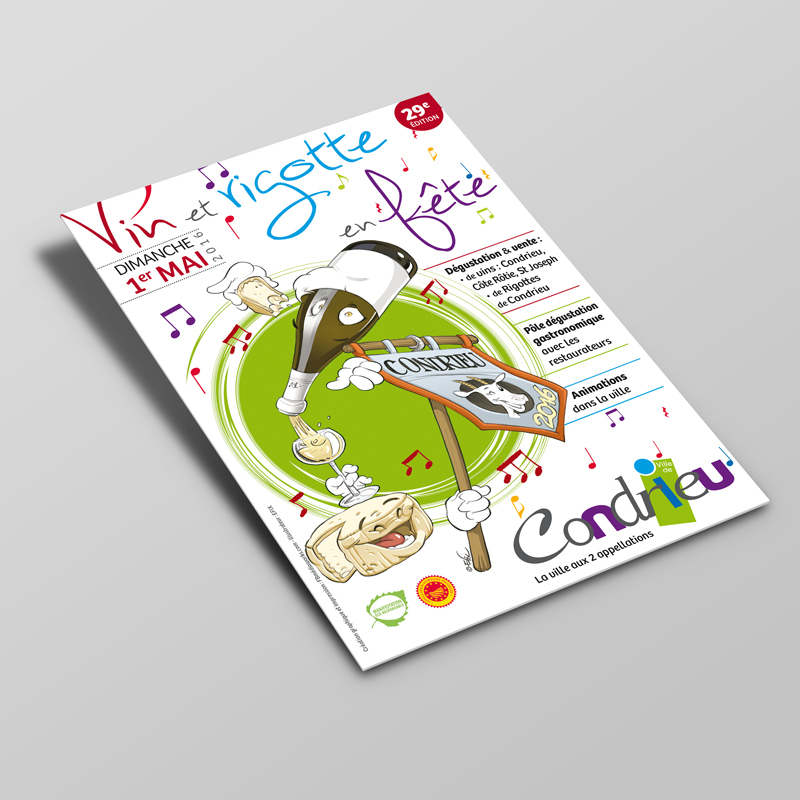 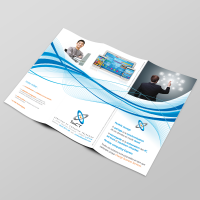 Flyer, leaflet, brochure, Poster, Brochure, Catalog, Signage..
« I’ve contacted Sébastien to create my brochure, business card and a flyer. I particularly appreciated his good humour, his reactivity and hais capacité and always in touch with my expectations. « I enjoyed working with Studio Karma. 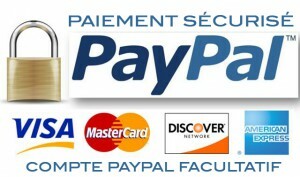 He always understand my needs. 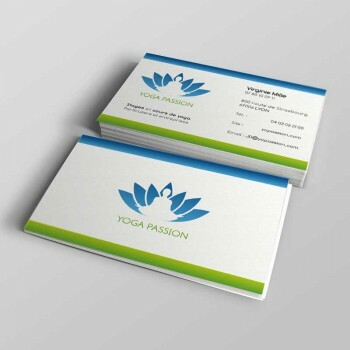 « I used Studio Karma to create my branding guide, logo, business card and leaflet. 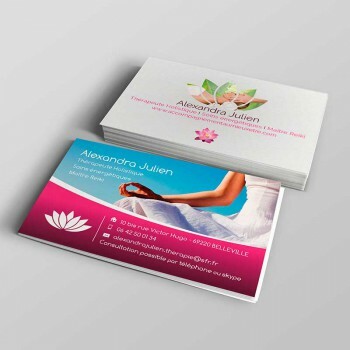 He is very reactive, open to listening and perfectly fulfilled my expectations. 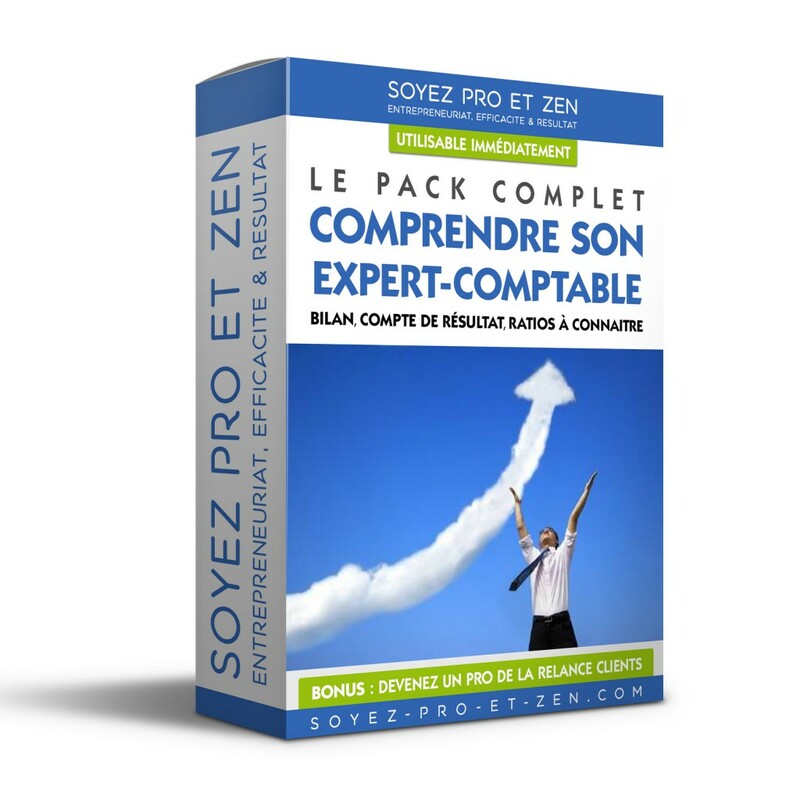 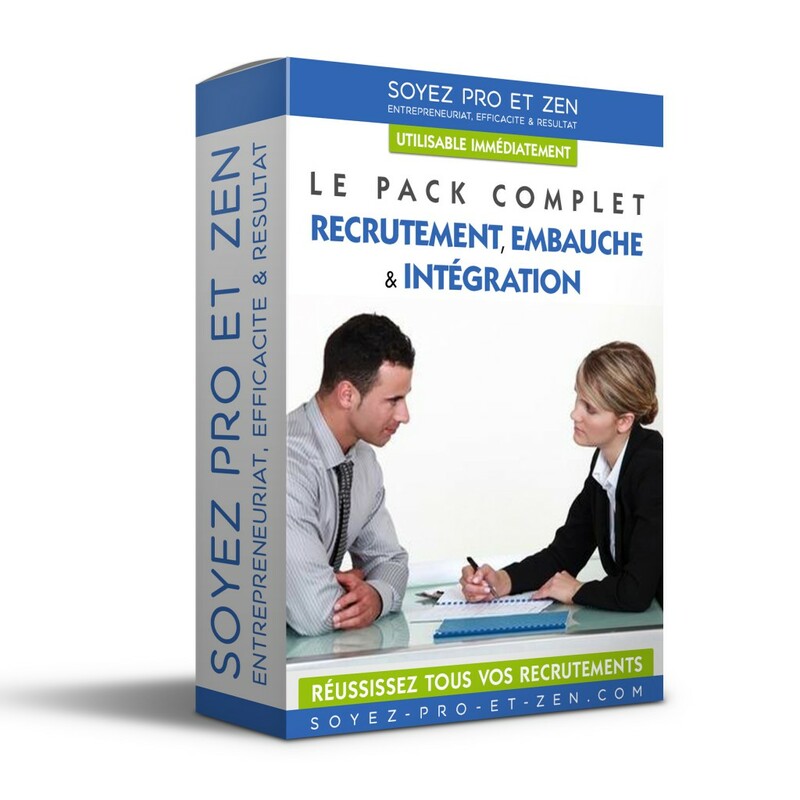 « Serious, créativity, quality work tested and approved. 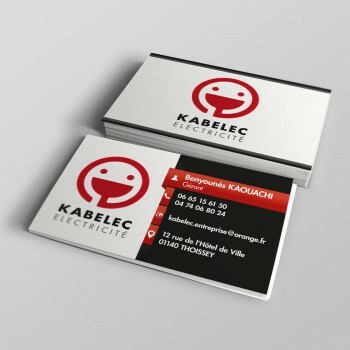 I would recommend Sébastien to others, his service has been very good, thank you! 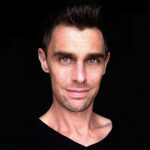 Want boost your sales with professional and unique Graphic Design ?